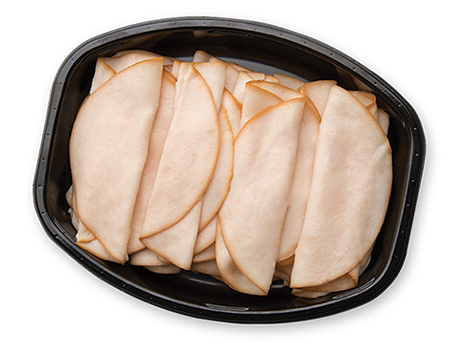 DV, our clean label product made of dried vinegar, extends shelf life and inhibits the growth of pathogens. DV can be directly added, injected, tumbled, sprayed or incorporated into all-natural meat and poultry products as well as a variety of food systems. It can also be blended into seasonings and marinades. 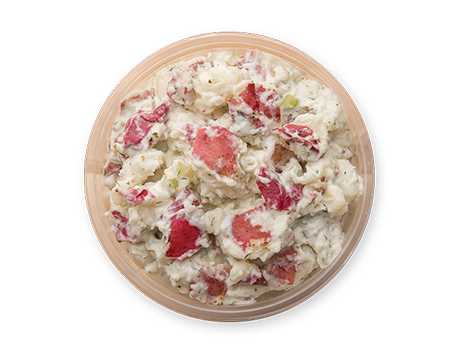 DV inhibits the growth of Listeria monocytogenes, mold, yeast, and spoilage organisms. DV is available in bags. DV EU, clean label product made of dried vinegar, extends shelf life and inhibits the growth of pathogens. DV EU can be directly added, injected, tumbled, sprayed or incorporated into all-natural meat and poultry products as well as a variety of food systems. It can also be blended into seasonings and marinades. DV EU inhibits the growth of Listeria monocytogenes, mold, yeast, and spoilage organisms. DV EU is available in bags. DV is approved for use in all-natural poultry products! Studies and reports are available that show shelf life extension and Listeria inhibition in applications like marinated chicken, medallions, wings, chicken sausages, deli items, strips, burgers, etc. DV is approved for use in all-natural meat products! 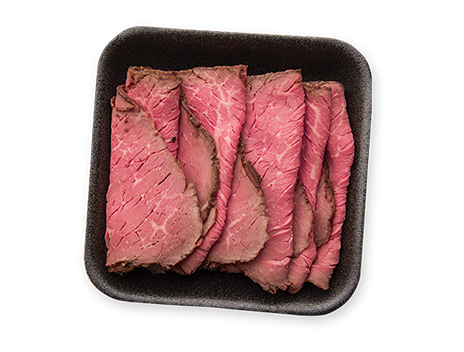 Studies and reports are available that show shelf life extension and Listeria inhibition in many different applications like ham, roast beef, marinated meats, hotdogs, etc. 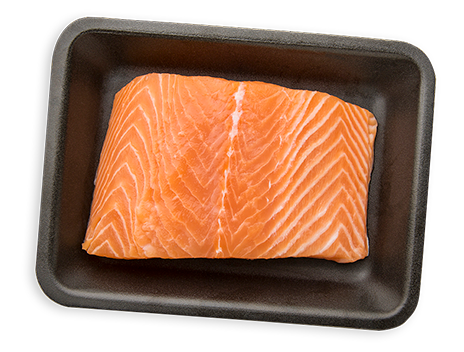 Studies and reports are available that show shelf life extension and Listeria inhibition in applications for salmon, tilapia, cod, catfish, etc. 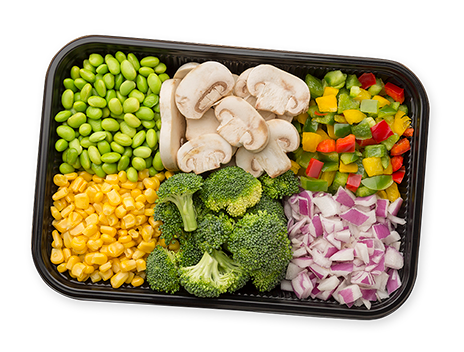 Studies and reports are available that show shelf life extension and Listeria inhibition in many different applications like onions, edamame, bell peppers, mushrooms, corn, etc. 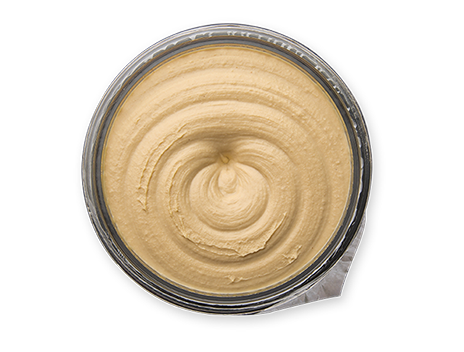 Studies and reports please contact us below that show shelf life extension and Listeria inhibition in applications like hummus, dips etc.